Back to school internet security: Off to college! As your son or daughter heads off to college, he or she is packing a smartphone, and undoubtedly one or more other devices such as a laptop or tablet that are essential to getting their schoolwork done. While your kids are probably more tech-savvy about those devices than you are, their knowledge can’t prevent misfortune from happening when they’re hundreds or thousands of miles away. So as they head off to college, here’s a checklist to make sure all bases are covered. (Have younger kids? Make sure they're protected, too, with our checklists for elementary schoolers and middle/high schoolers. Install security software. 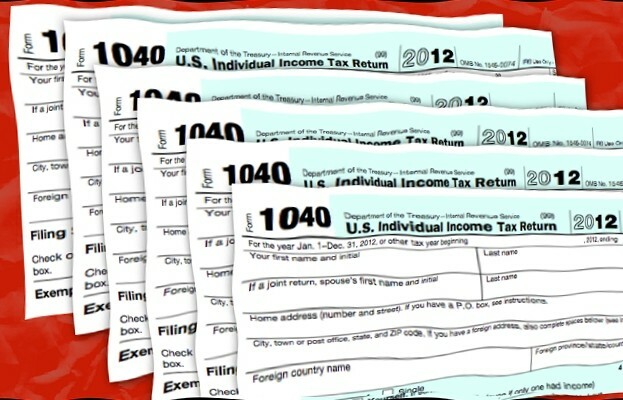 Your college-aged students are likely financial adults, with bank accounts, charge cards and social security numbers for cyber-thieves to target. 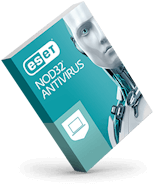 Full-featured security software can keep them safe from viruses, ransomware, identity theft and other online threats—and relieve a ton of worry for you. Protect their schoolwork. Big projects like term papers take hours of effort, but a ransomware attack or drive failure can wipe them out in seconds. 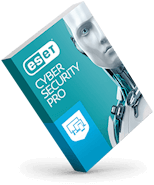 Invest in a removable drive, high-capacity USB stick or online backup service (as well as security software that protects against ransomware, like ESET Internet Security). Secure Macs, too. Apple users used to think that their devices were inherently safe. It’s true that there are fewer threats overall targeting those platforms; but Mac malware has been steadily rising over the years, and it can damage an unprotected Mac. Keep tabs on their stuff. Leave a laptop in the library for a short bathroom break and it might disappear. Consider software with anti-theft functionality, which senses the device's location and allows the owner to quickly find the misplaced device through an online portal. Guard the webcams. They’re sharing a network with mischievous college students; and it’s possible to install software that can take control of a webcam. Remind them to keep their cameras covered (like Mark Zuckerberg), and spare them from embarrassment—or worse. What’s the best way to protect them? Send them off to college with a care package that includes security software for all their devices. Right now, you can take advantage of our timely back-to-school offer. 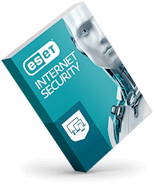 Get major savings with 50 percent off ESET Internet Security that protects multiple devices with malware protection, webcam control, and extra security for financial transactions. Or, step up to ESET Smart Security Premium which adds data encryption and password management tools. Newer Channel partners: Is Kaspersky’s latest news a cause for concern?